I haven’t entered an I Heart Faces contest in quite some time, honestly because I just haven’t had the time. I was checking my emails this morning and saw the theme of this contest and knew I had just the image. This image is of my son. We had spent months re-landscaping our backyard. This was the first day post-landscaping that the kids got to go out and play and boy, was my son in Heaven. 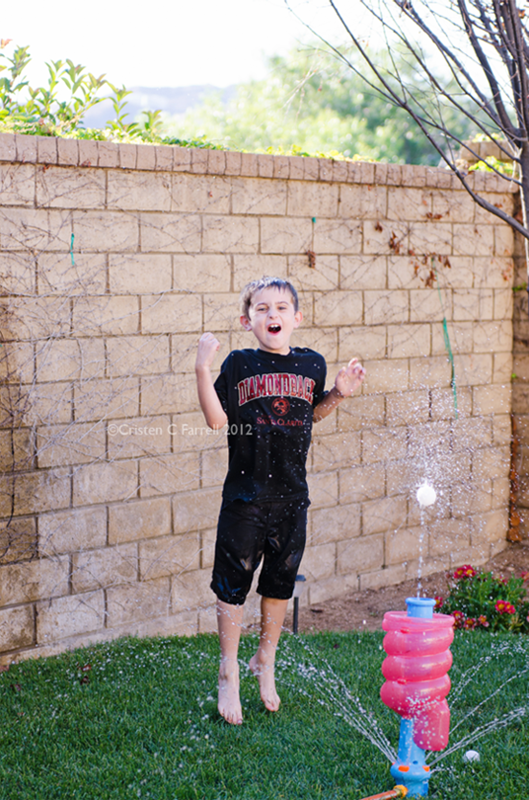 This entry was posted in Just For Fun and tagged fun, kid, photographer, Santa Clarita by Cristen Farrell Photography. Bookmark the permalink.